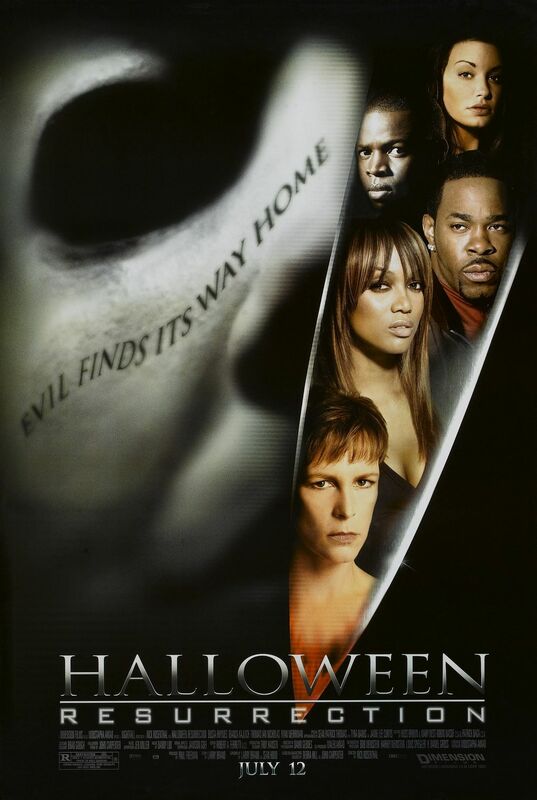 HALLOWEEN: RESURRECTION deals with three college friends (Katee Sackhoff among them) who get selected to spend a night in the Michael Meyers house as part of a reality series run by Busta Rhymes, only to quickly find out that he's still alive and seeking vengeance. What follows are 94 minutes of back brace stalking, bloodless kills, rap star acting, disposable characters, and actress Jamie Lee Curtis showing up just long enough to pick up her monthly supply of Activia. This franchise snoozefest is available for streaming on Amazon and YouTube, but as always, you're better off leaving this William Shatner mask mess to us and go watch GET OUT instead. 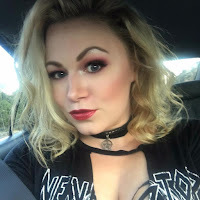 Our special guest this time out is actress Jessica Cameron, whose numerous credits include TRUTH OR DARE, MANIA, and her own YouTube reality series with partner Heather Dorff called, SCREAM QUEEN STREAM.